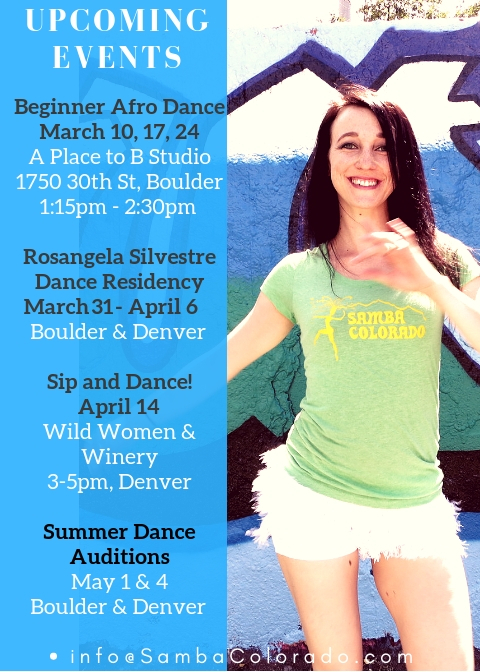 Samba Colorado is honored to welcome back Rosangela Silvestre to Colorado! 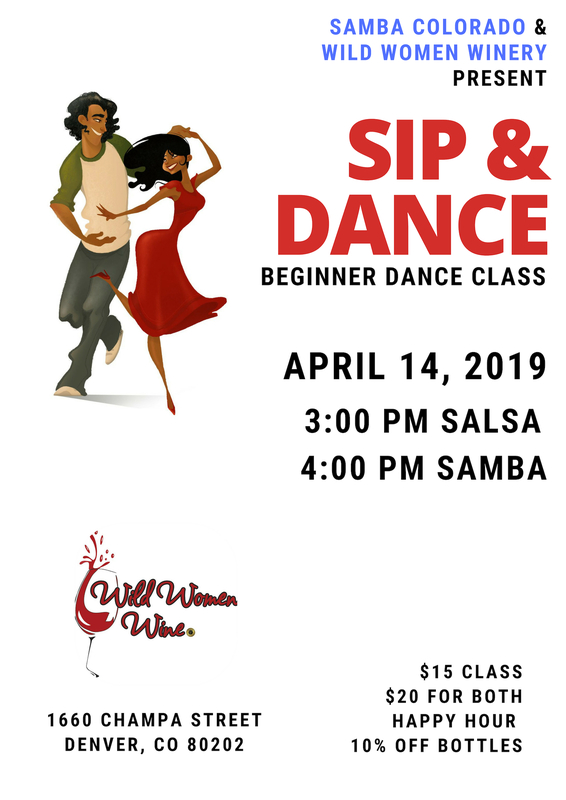 classes are open to all levels of dancers, no dance experience needed! 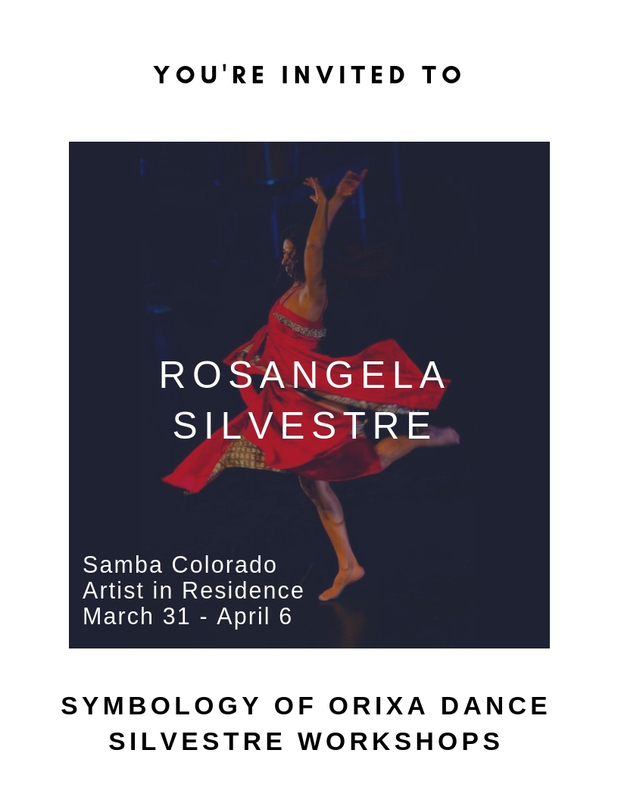 Dance class exploring of the connections between the rhythms and the traditional movement, archetype and story, of the Orixa dances interpreted as an art form. Discover how sacred symbolism inspires the body to dance. Orixa is the Essence of the Universe.